MJX Bugs 2 B2 GPS Brushless Quadcopter is announced. MJX Bugs 2 was first unveiled in Nuremberg Toy fair in February, 2017 . 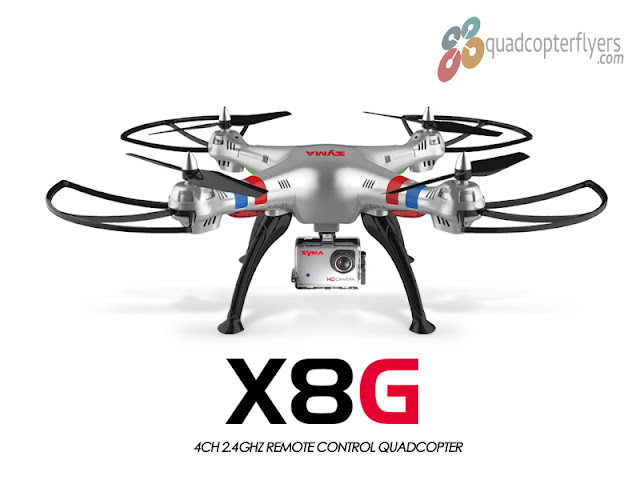 As stated by the company , the Bugs series quadcopters from MJX features powerful brushless motors and high performance, balancing the cost. 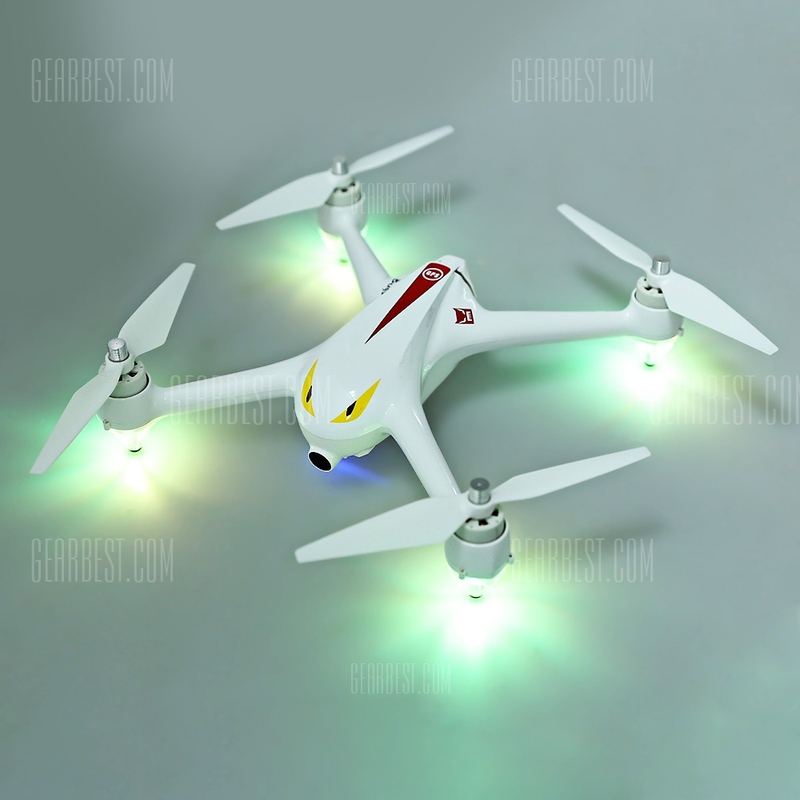 In 2016, MJX Bugs 3 was introduced , which was kind of transformable drone (Both Racer and Aerial Drone) which caught the attention of drone flyers. 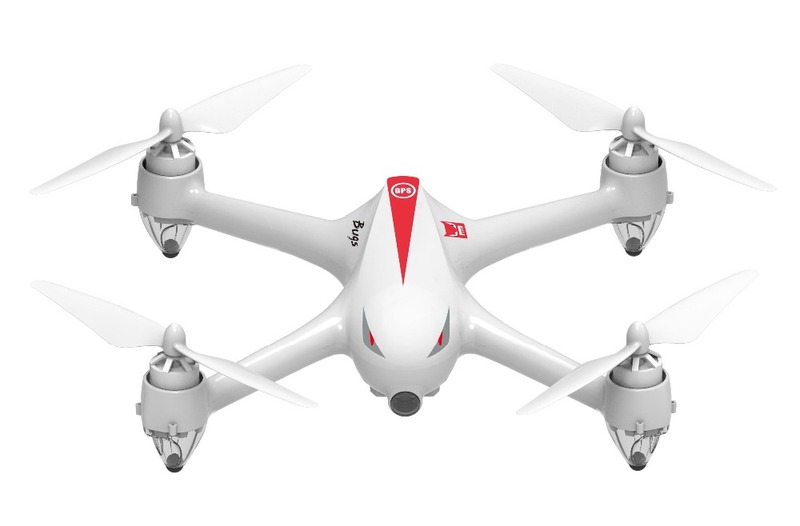 With that Success, The Bugs 2 is now a center of attraction as it all set to hit the market soon. 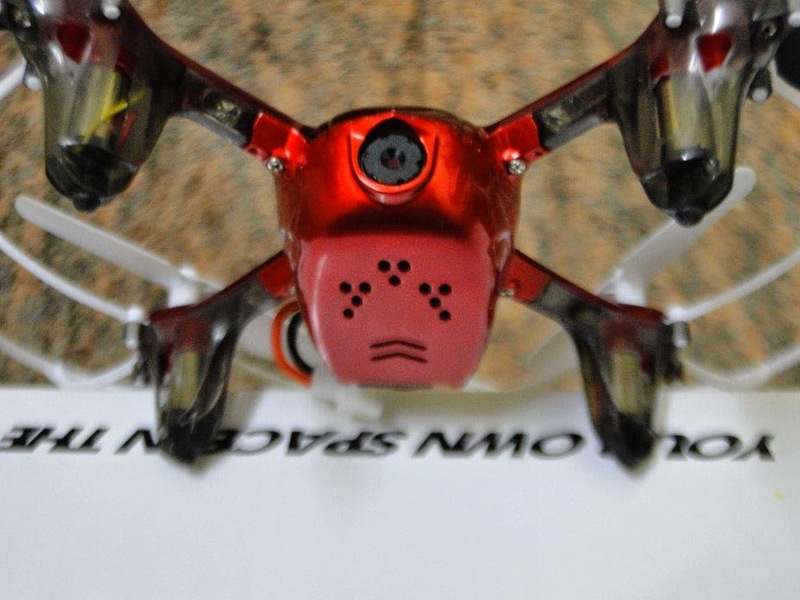 The first glimpse of Bugs 2 remind me of Hubsan H501S series, the landing skids, the arm design and the integrated camera almost looked similar to H501s. 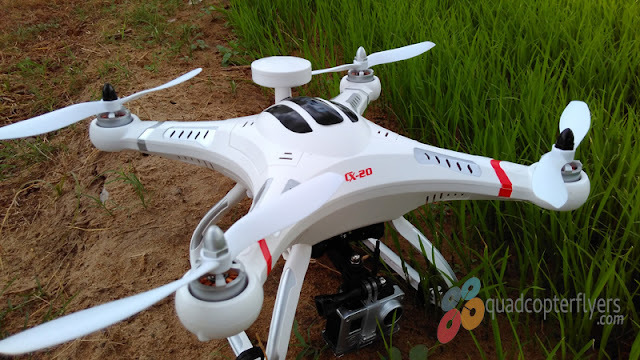 Bugs2 is featuring Brushless motors (1808 1800KV Type) and an integrated high definition camera at the front which can record videos at Full HD 1080p resolution. 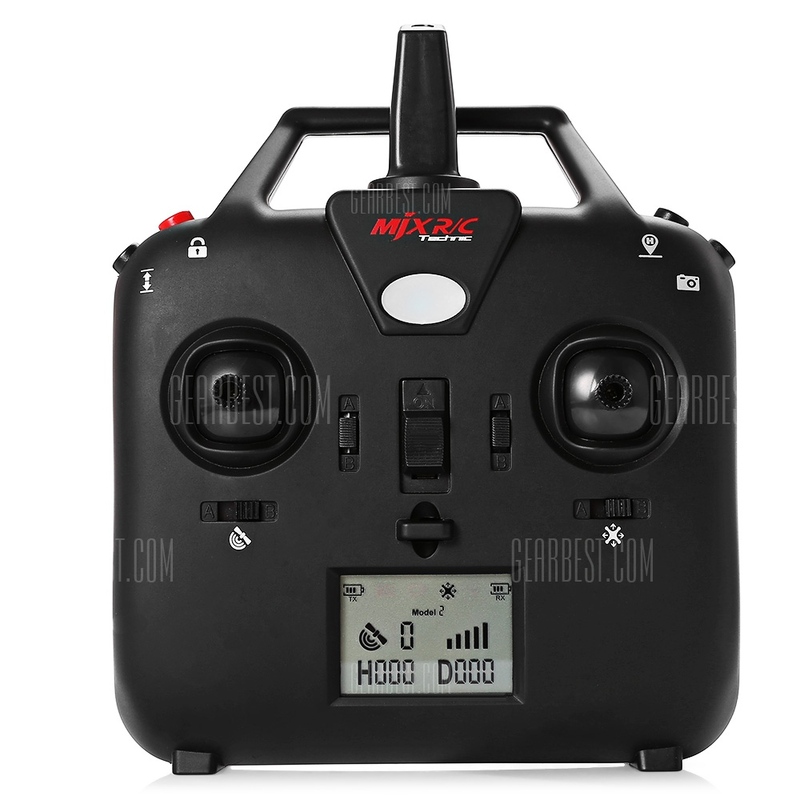 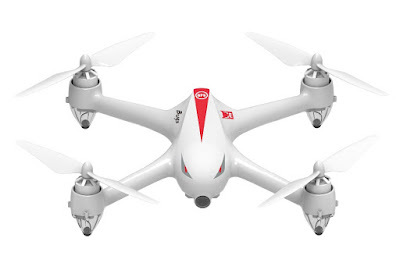 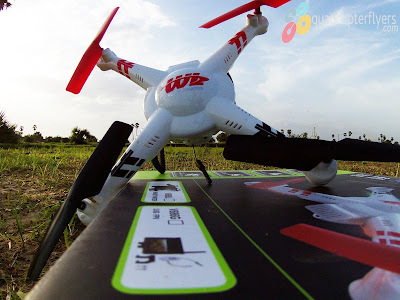 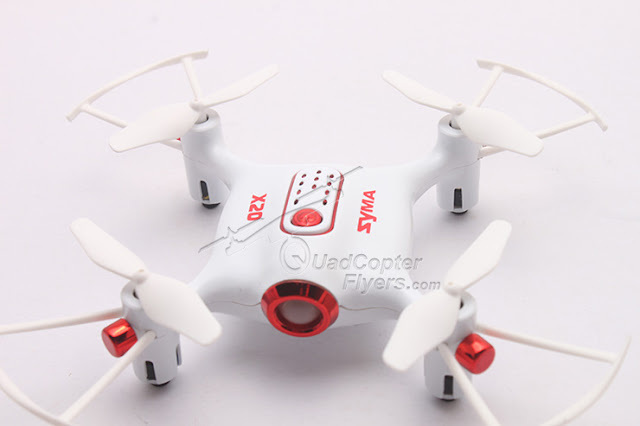 Similar to H501S, MJX Bugs 2 B2 is featuring GPS and a mobile WIFI FPV option. 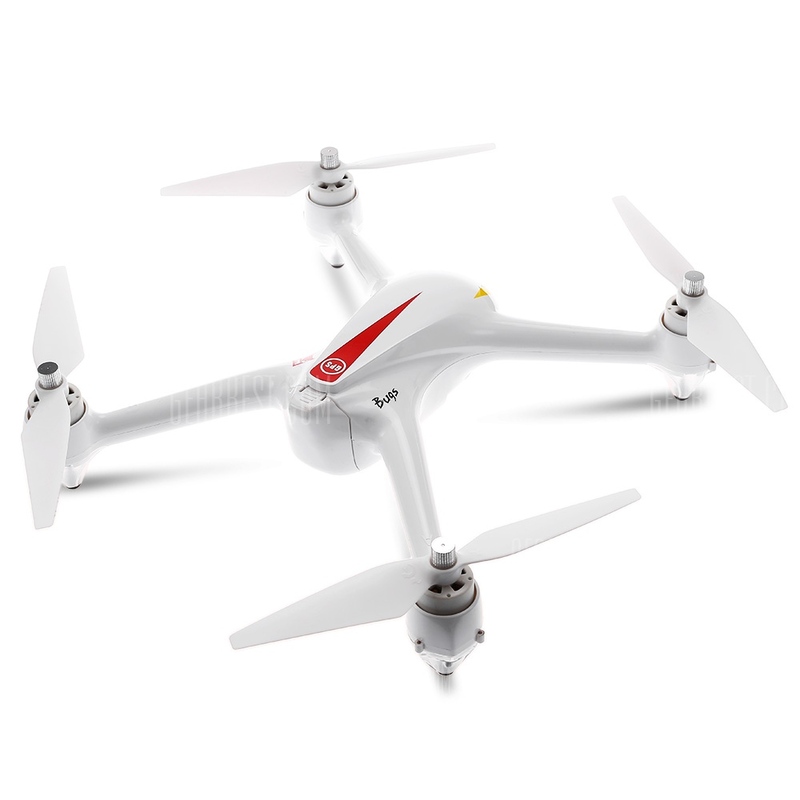 Powered by 7.4volts 1800mah battery, Bugs 2 is expected to give a flight time of approximately 20 minutes under ideal flight conditions. 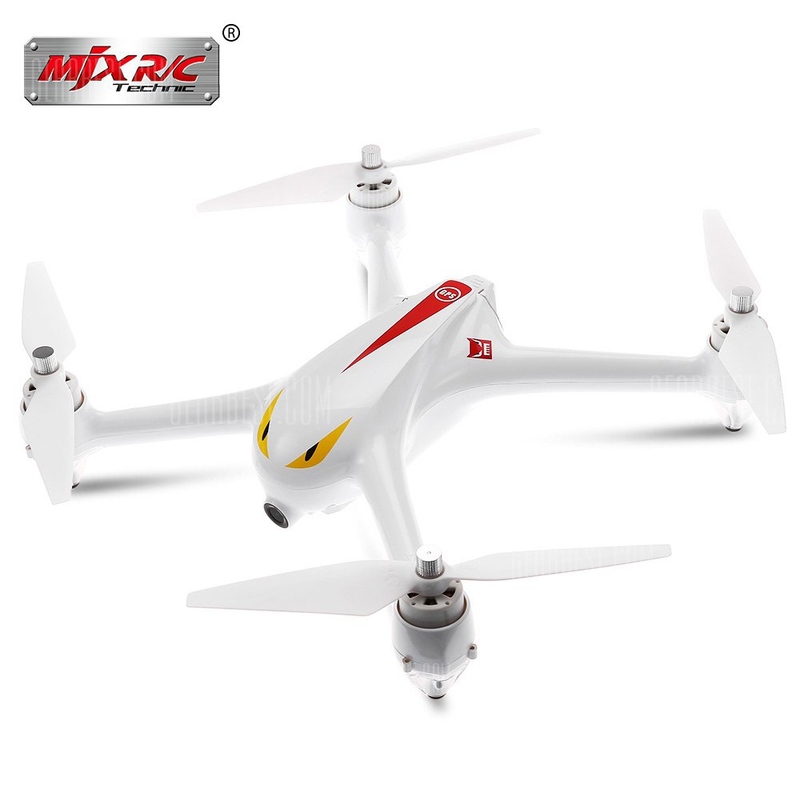 As see in Bugs 3, MJXRC Bugs 2 is also featuring independent esc's with build in lock protection in-case of dead locks during the flight.